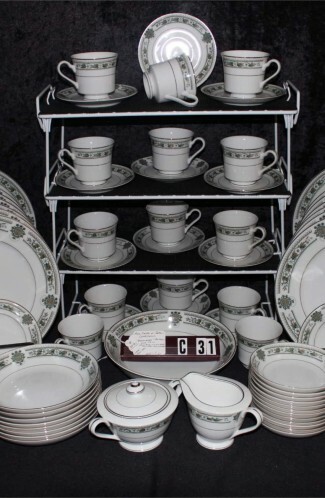 Vintage - Royal Doulton China , Wilton Pattern #D6226, Made in England, Manufactured in the 1940's and 1950's. 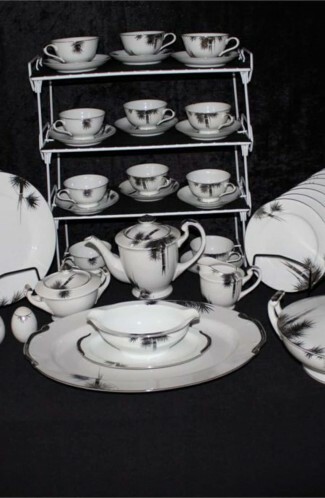 Total of (30) Pieces.. Not a complete set, but great for fill in Pieces, plus. 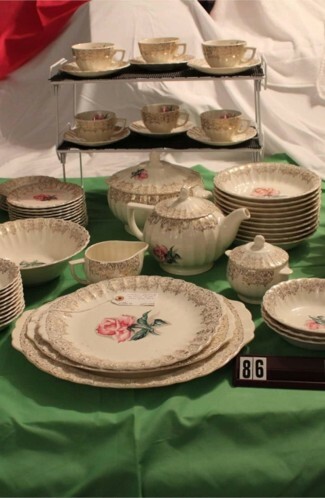 Considered to be a Earthenware Dinner Service in the Beautiful "Wilton" Pattern, which consists of Small Pink Flowers, Surrounded by Multi-color Leaves in Greens, Rusts, Beiges and Yellows. This Pattern would really standout at a Thanksgiving Dinner/Party because of the Autumn Colors. 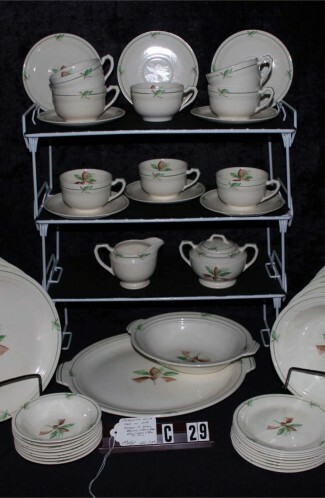 1 - Saucer - 6"
6 - Luncheon Plates - 9 1/2"
6 - Salad Plates - 8 7/8"
6 - Fruit/Dessert/Sauce Bowls - 5 7/8"